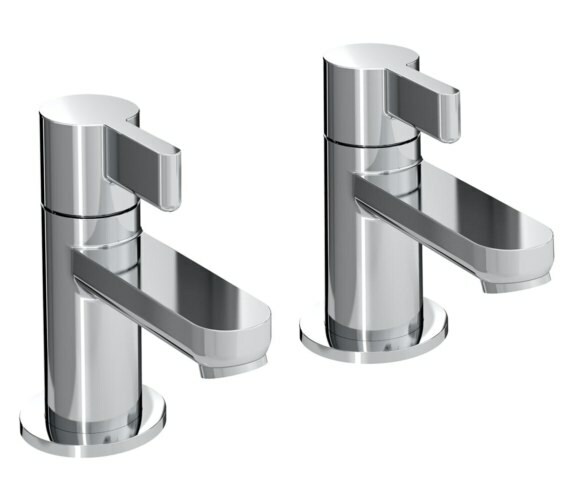 The Bristan Clio Pair of Basin Taps is sleek and sophisticated in its presentation and will make a big impact in the washing space. 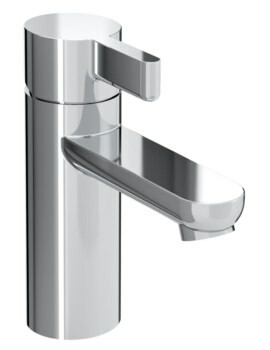 The design is thoroughly modern and will inject the interiors with a contemporary feel and look. 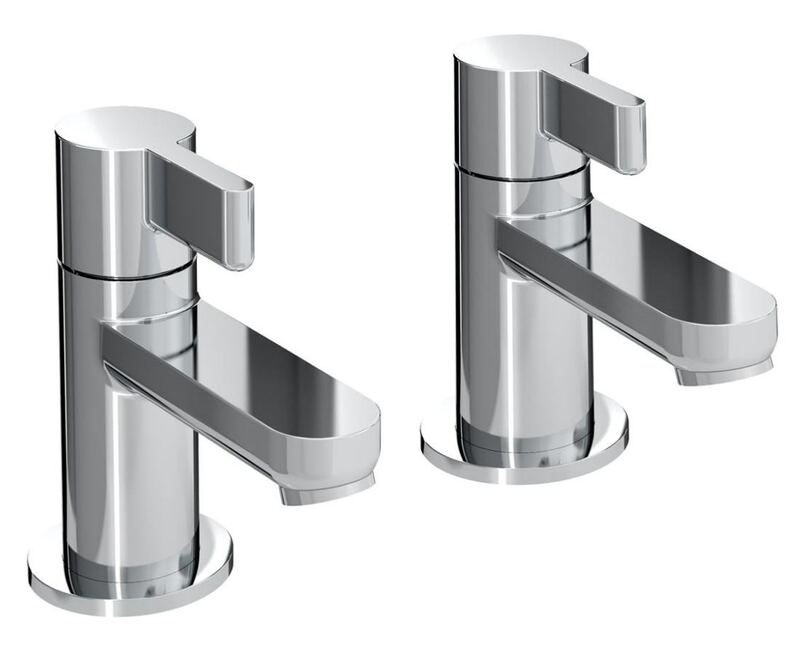 The ergonomically shaped, solid looking handles of these basin taps are easy to move without having to grasp them, so even dirty hands have little effect on the shine. 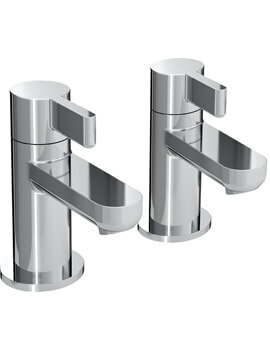 They are created from durable brass for long-lasting use. 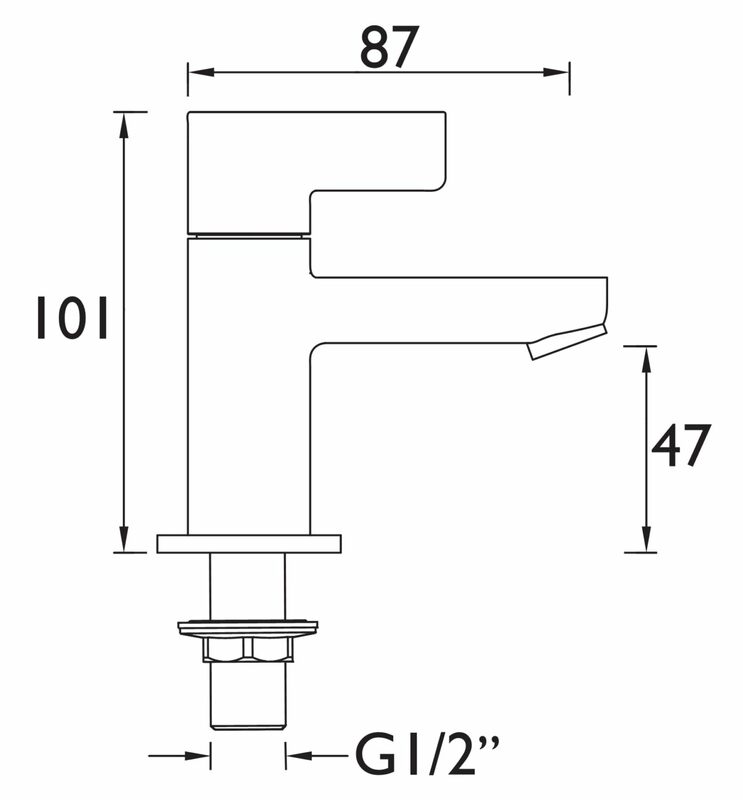 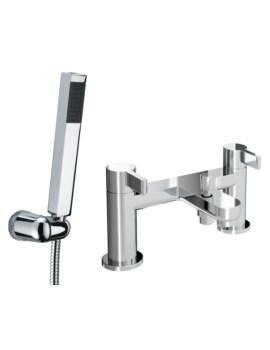 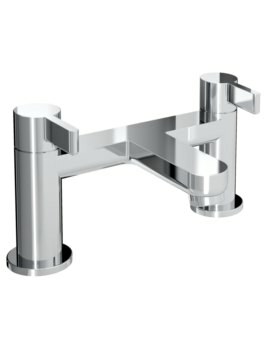 Since these faucets are coated in chrome, they are simple to keep clean and will maintain their shine nicely against the backdrop of any decorating scheme they may be placed into.